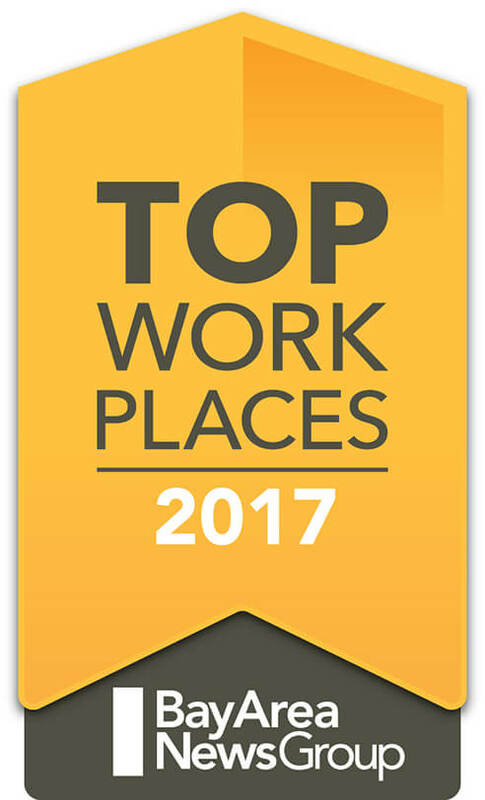 Itasca, IL - June 28, 2017 Flexera, the company reimagining how software is bought, sold, managed and secured, today announced it has been awarded a 2017 Top Workplaces honor by the Bay Area News Group, which includes the Mercury News and East Bay Times. The Top Workplaces lists are based solely on the results of an employee feedback survey administered by WorkplaceDynamics, LLC, an organizational health and workplace improvement research firm. Flexera employees were asked to complete a confidential survey on a variety of workplace satisfaction issues, and those results were benchmarked against the responses of the rest of the participating companies – including most of the world’s top technology companies and exciting tech start-ups. The survey measured several workplace culture aspects including Alignment, Execution and Connection. "We've been honored to be a Top Workplace in Chicago four times. While that is certainly an honor, to be selected as a Top Workplace in the Bay Area, the epicenter of the software world, is beyond amazing," said Jim Ryan, Chief Executive Officer at Flexera Software. "Our 1000+ employees are passionate about everything Flexera. Receiving this award in Silicon Valley validates just how fortunate we are to have such a dedicated team in California to complement their colleagues in other countries and cities around the globe." Flexera is the only company looking at software from a supply chain perspective – reimagining how software is bought, sold, managed and secured. Flexera’s solutions help SaaS, IoT and software vendors make more money from their apps and secure them from vulnerability and compliance risk. Flexera also helps companies that buy software procure only what they need, use what they have, and secure it from vulnerability risk. Used by more than 80,000 customers worldwide, Flexera’s solutions save customers tens of billions of dollars per year while reducing application vulnerability risk.